Japan Flag on Stick - Cloth 18"x12"
Japan Flag on Stick - Cloth 8"x5.5"
Here we have a huge selection of flags and bunting for countries of the world that begin with J, K or L. You'll find flags for Jamaica, Japan, Kenya and Latvia. 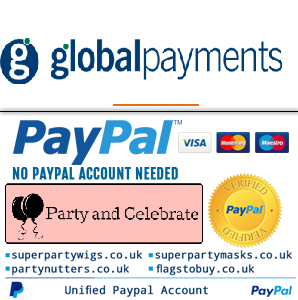 Available here are flags on stick which can be waved at national events or parties, flags with grommets that can be attached to poles or used as a cape, and also bunting which is great for decorating. Other items in the J,K,L section include flags for Kazakhstan, Jordan, Kosovo, Lithuania and many others.